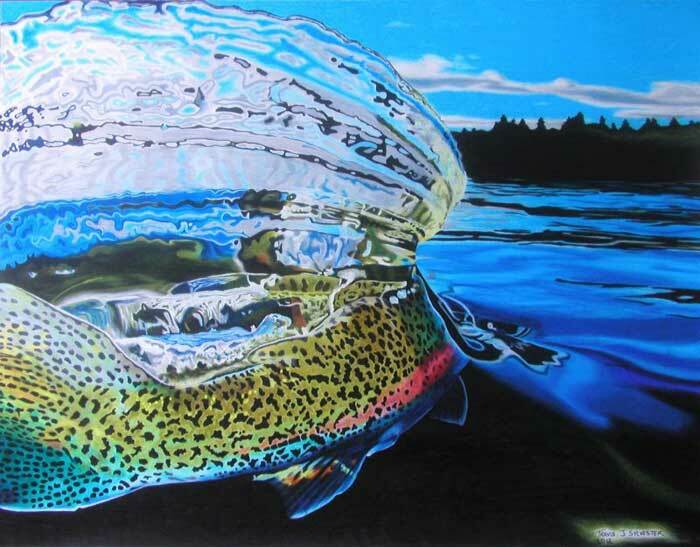 Travis Sylvester is an artist and fisherman from Salt Lake Valley. 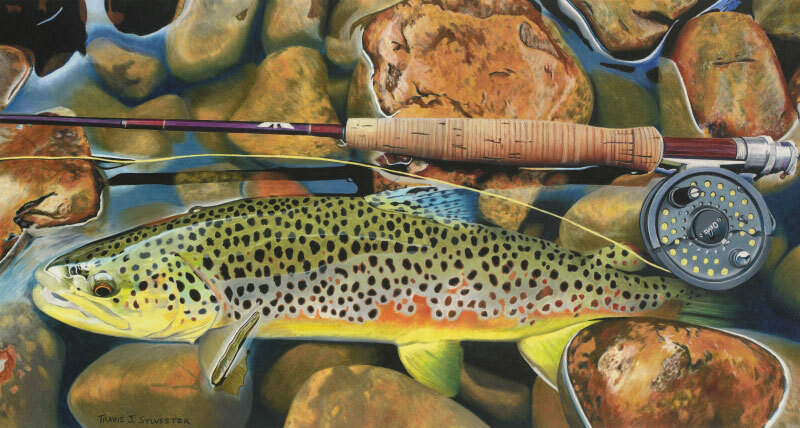 His friends influenced him to get reacquainted with the outdoors in his mid-30s, and turned him on to the sport of fly fishing. 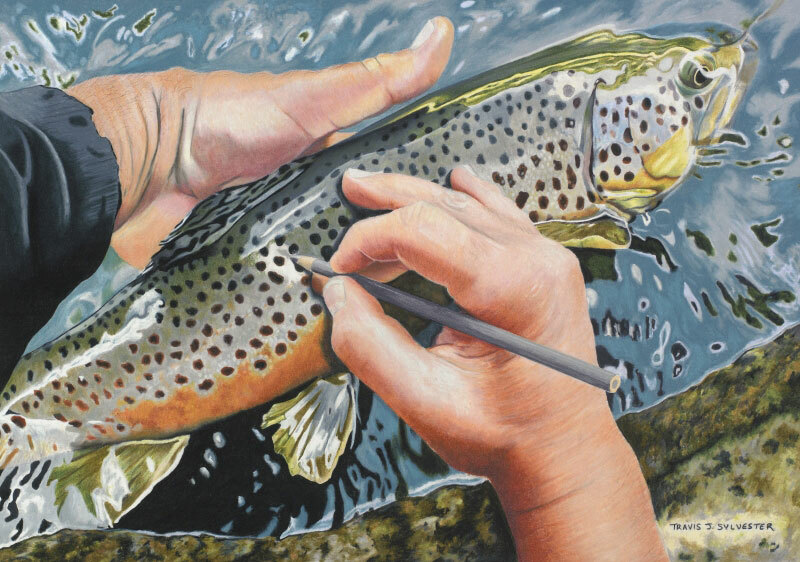 After catching many beautiful trout from Utah’s backcountry, he was inspired to dust off his colored pencils and start drawing again. 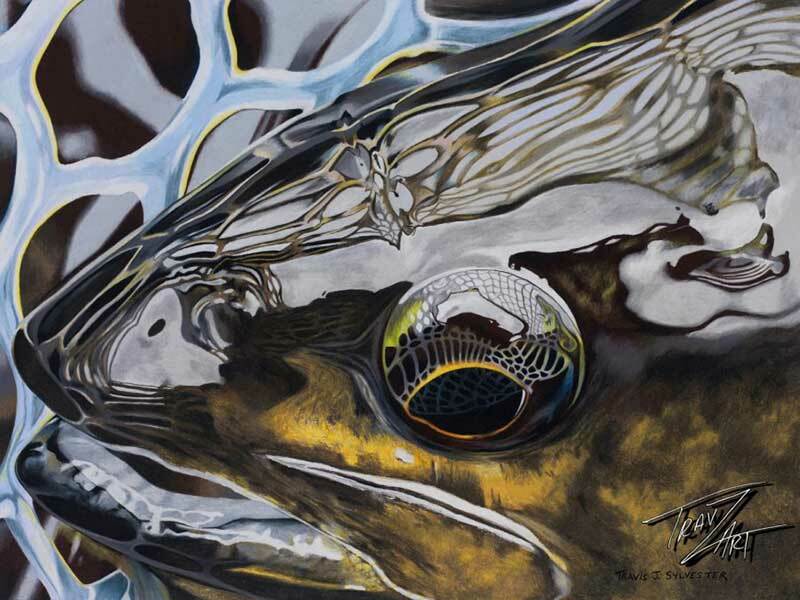 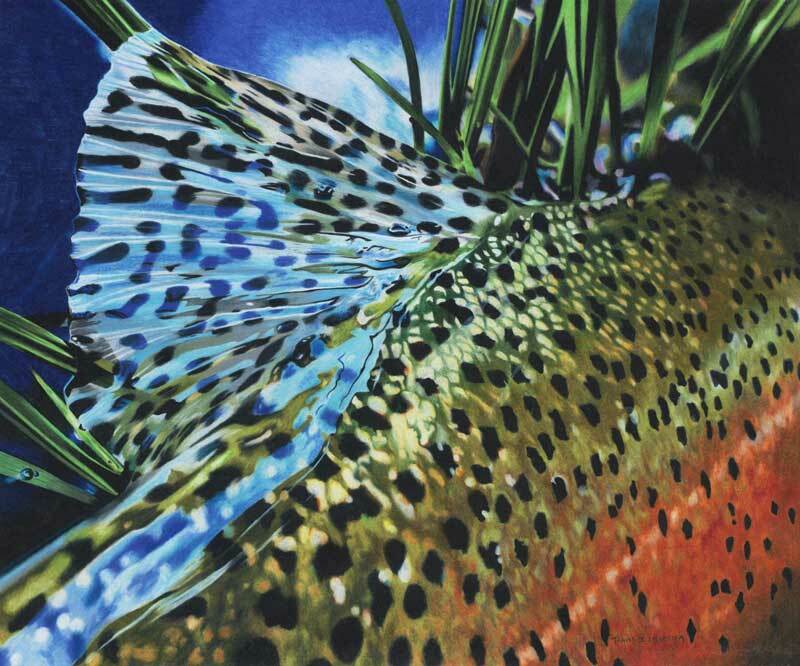 He now spends the majority of his spare time drawing, working on fly fishing skills, learning the art of fly tying, or creating digitally enhanced versions of his artwork. 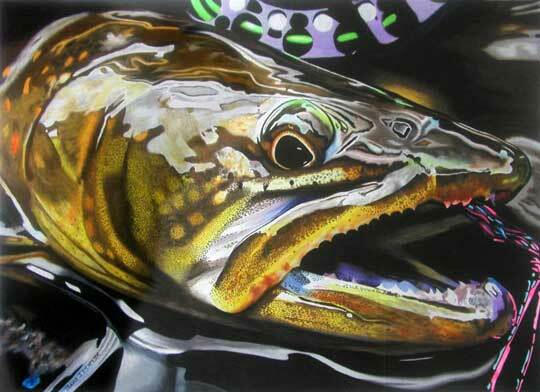 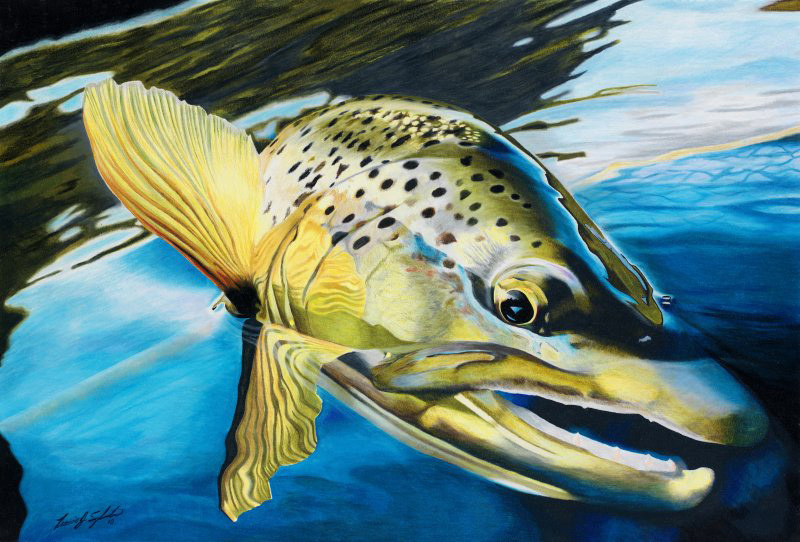 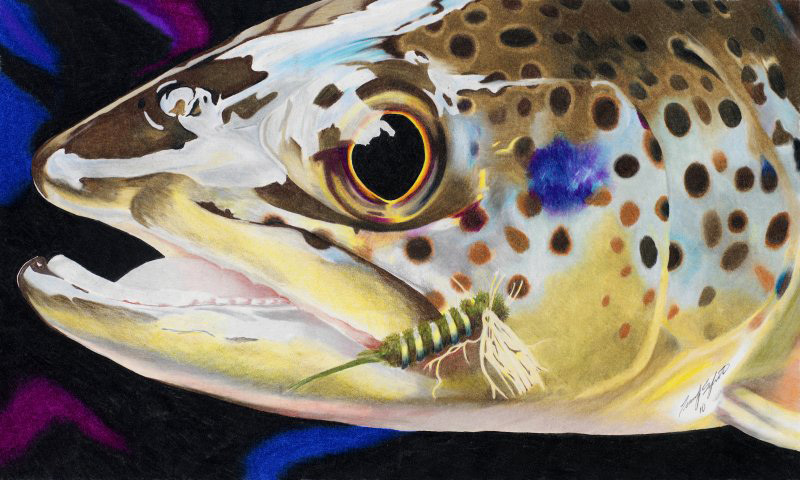 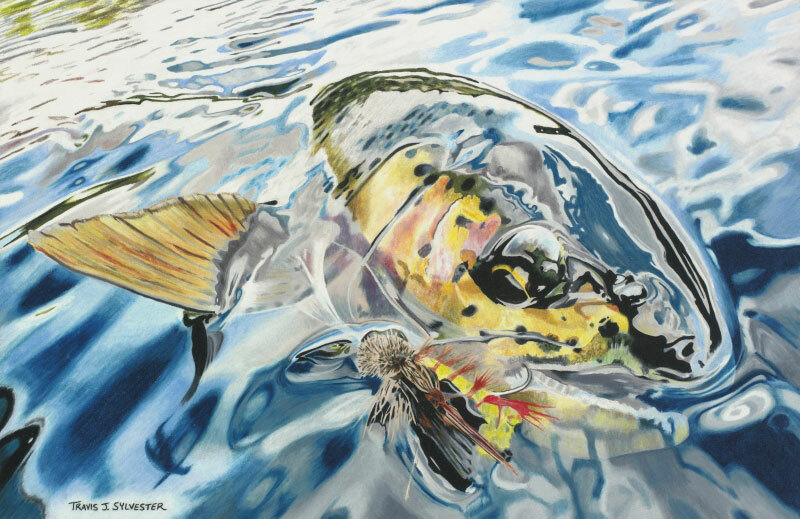 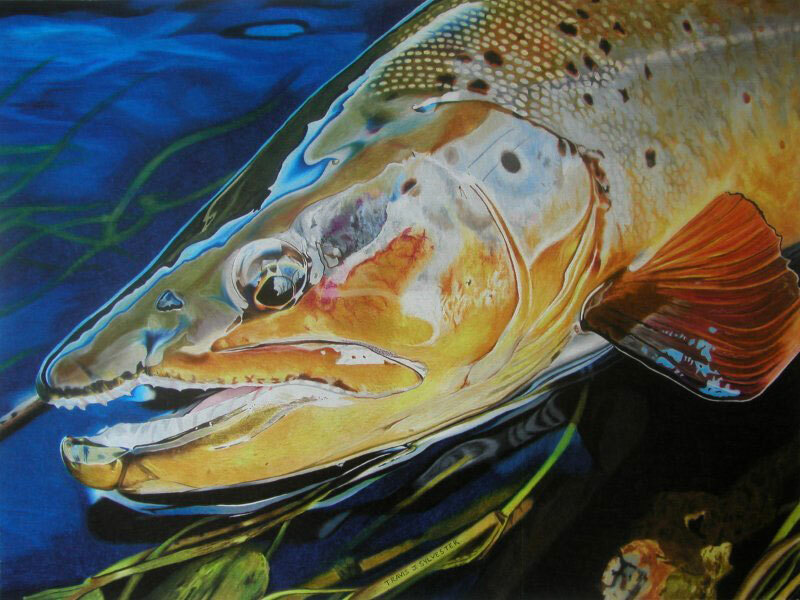 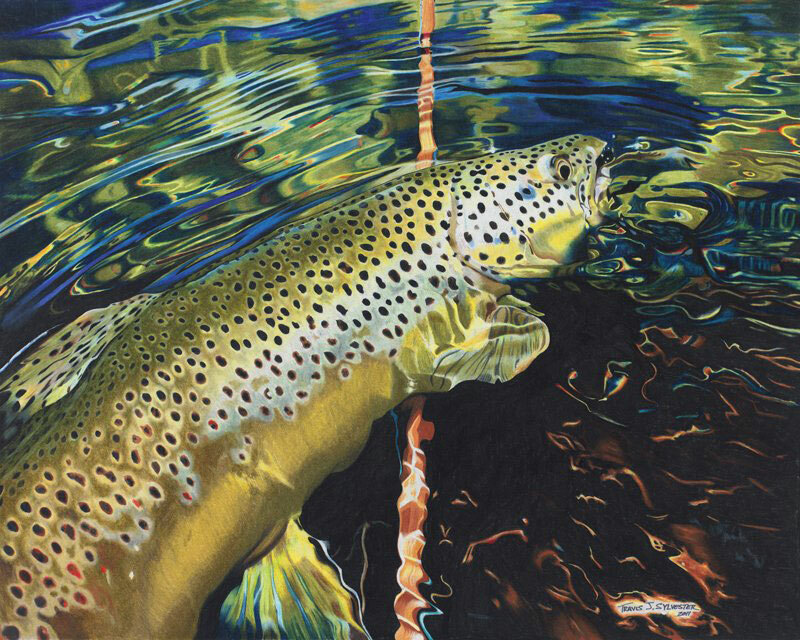 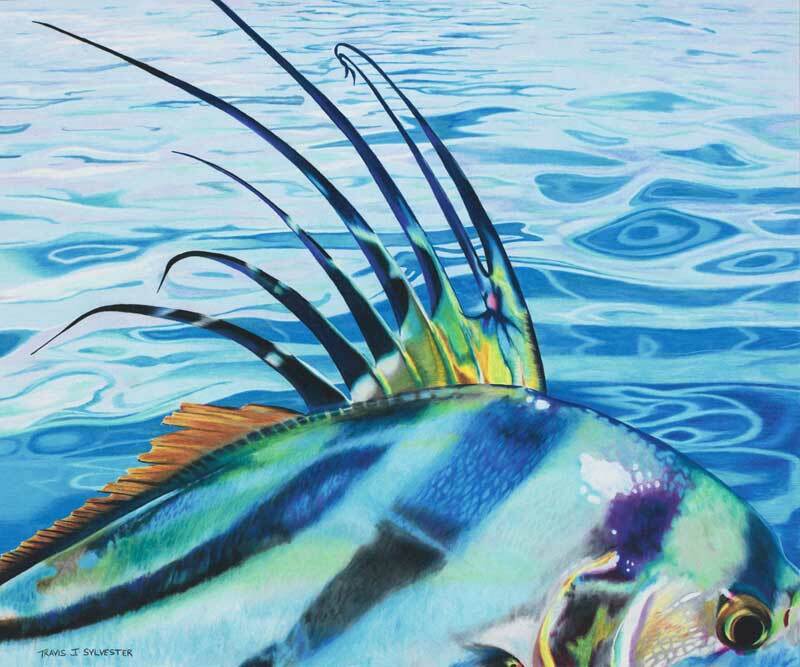 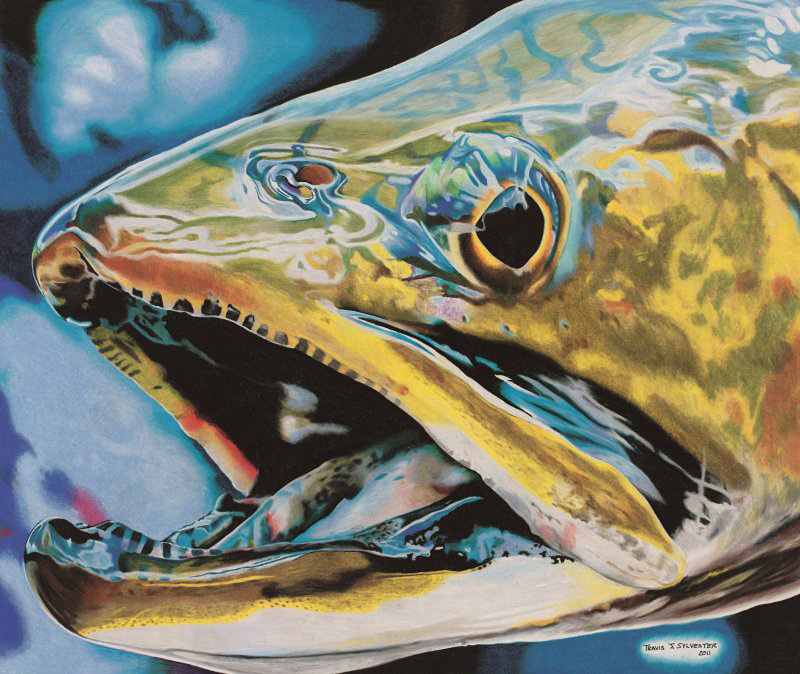 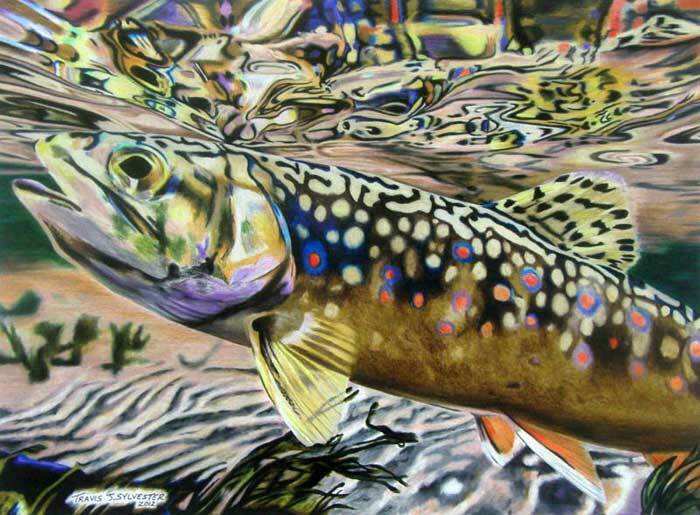 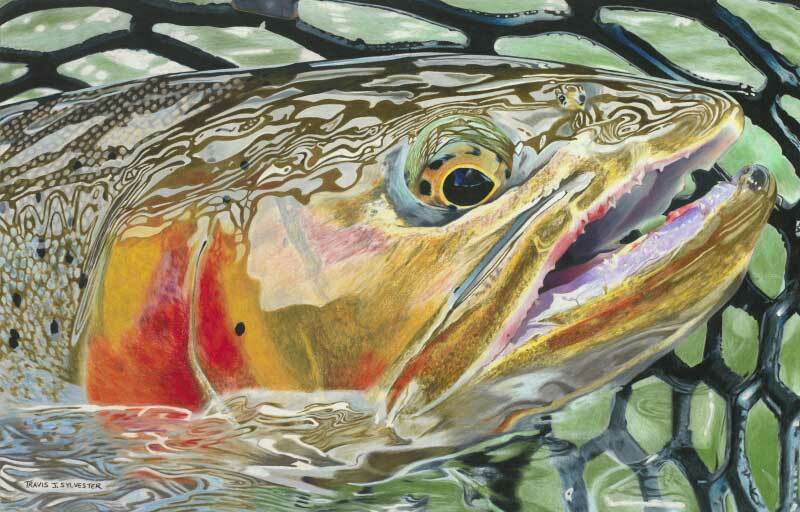 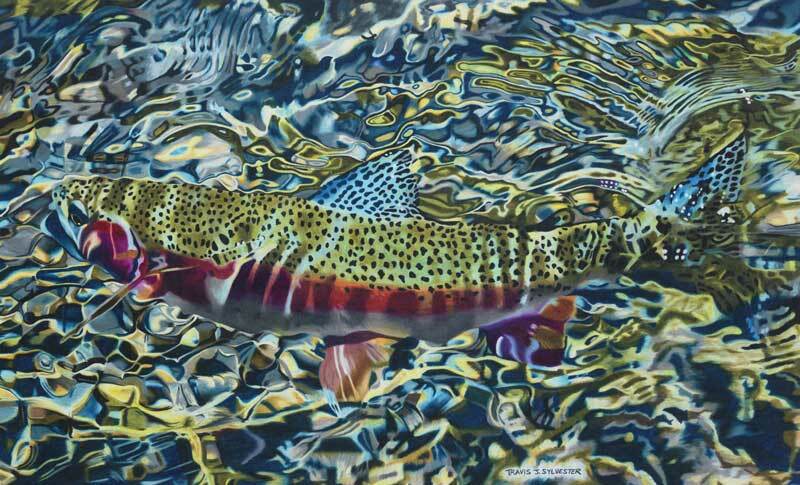 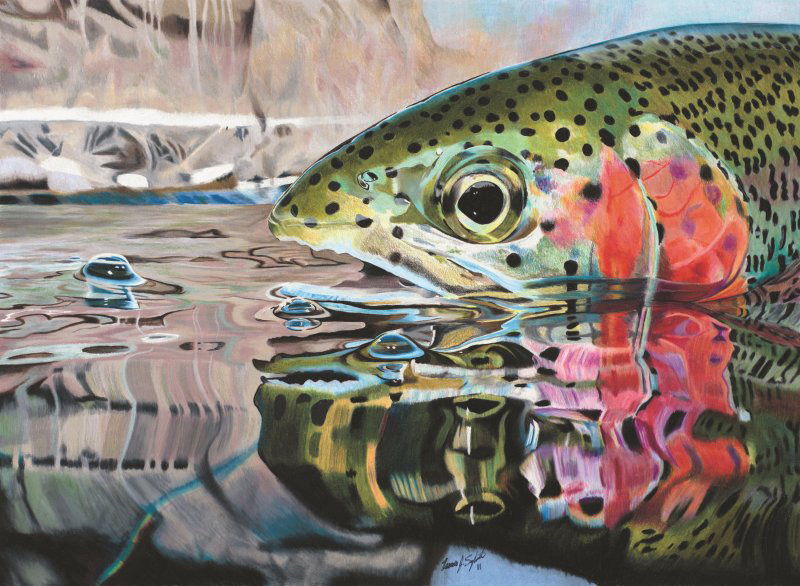 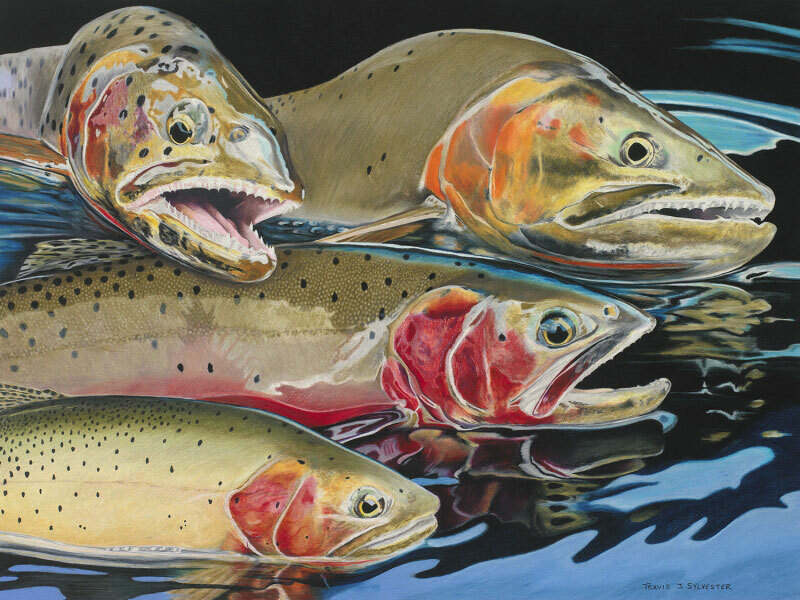 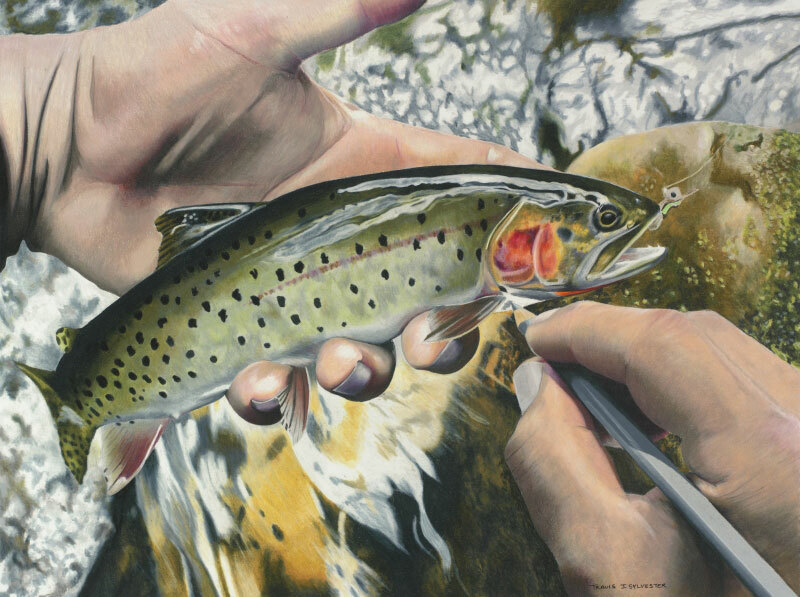 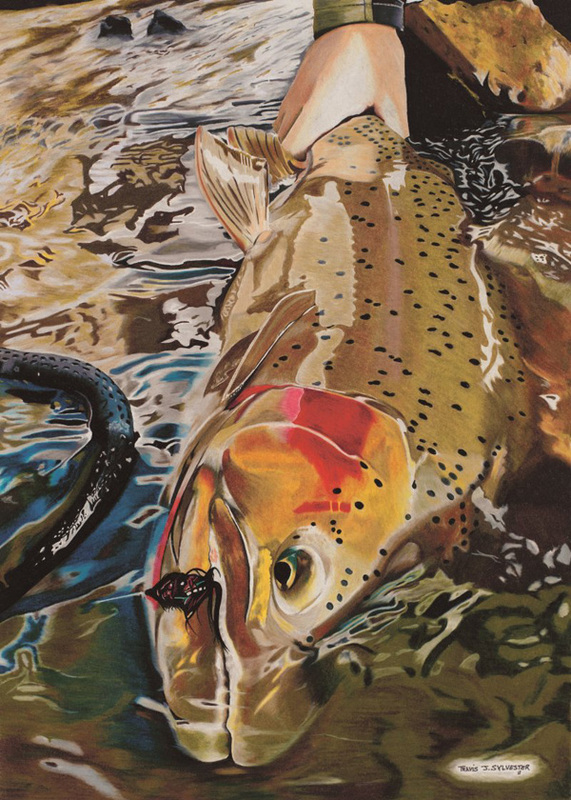 In 2010, his “Bonneville Cutthroat” drawing won two honorable mention awards at the Utah State Fair; in 2011, his “Rainbow Reflections” won first place.